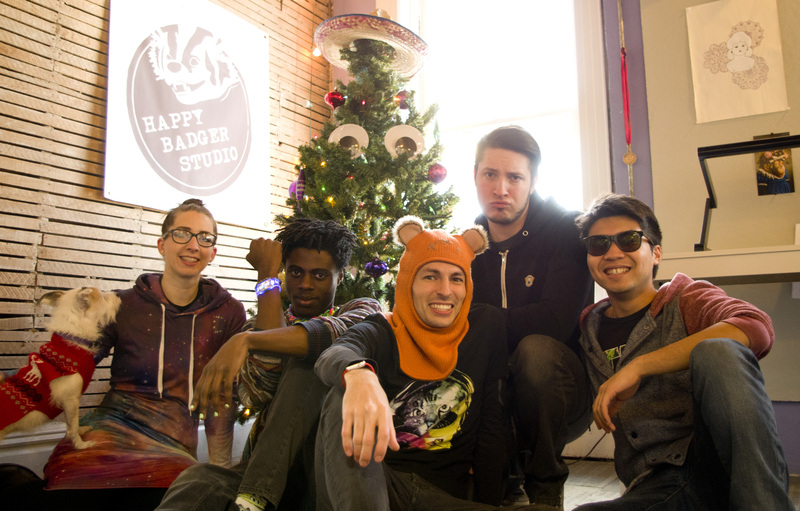 Happy Badger Studio – St. Louis Video Game Developers » Badger Updates! HAPPY HOLIDAYS FROM HAPPY BADGERS! Release year is around the corner, and we are working our butts off to make SmuggleCraft as fun, unique, and immersive as possible! Though mostly tightening up the loose screws and bolts of our game, we are constantly adding new in-game content for the game to grow further. Check out the Badger Vlog for all the best Happy Badger moments! The SmuggleCraft PlayStation theme will be available soon! Hang tight for just a bit longer, we promise its worth the wait.